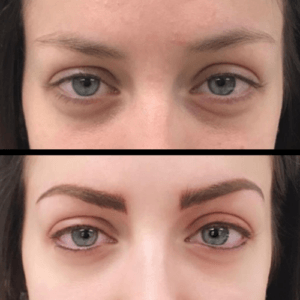 Permanent makeup (or micropigmentation) is a specialized cosmetic tattooing technique that deposits colored pigment into the upper layer of the skin. Our artists’ work can be subtle or dramatic, depending on what you are looking for. 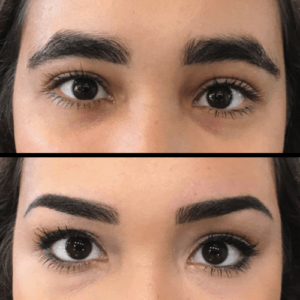 If you have faint eyebrows, no eyebrows, or partial eyebrows, a microblading treatment will help. 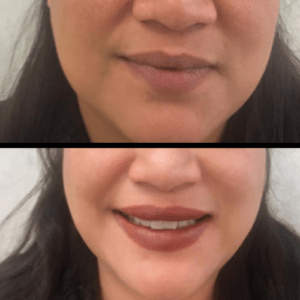 Lip micropigmentation can reduce “lipstick bleed,” and give definition to your lip line. After an eyeliner treatment, you may find yourself putting away your eye pencils & liners for several years! 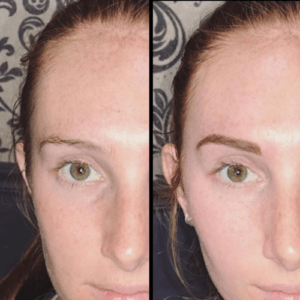 Scalp & hairline micropigmentation replicates your own natural hair follicles, and is excellent for both men and women, creating the illusion of density to thinning areas.